Welcome to your weekend! We'll look into Facebook's unfortunate exposure, Photokina, Oculus Connect and other big events from this week like Google's 20th birthday. Early Friday, a white-hat hacker briefly promised to live stream a bid to access and delete Mark Zuckerberg's Facebook account. 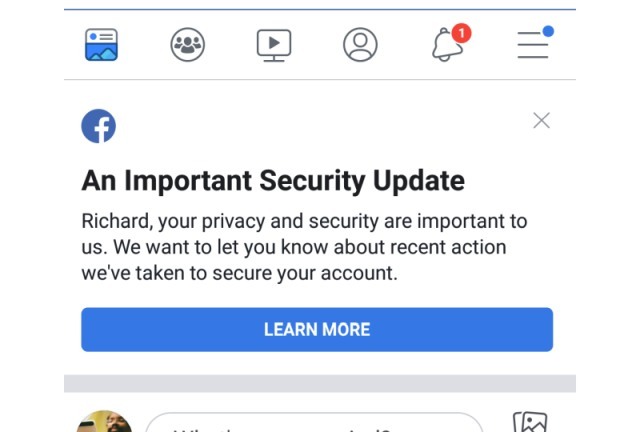 He later canceled the stream and said he reported the bug, however, Facebook did not confirm if this was related to the attack it said had exposed the information of 50 million users. A flaw in the combination of features that allow a user to view their profile as someone else, and the Happy Birthday videos it can generate, could allow hackers to create an access token for someone else's account. As a result, it logged out about 90 million users on Friday (50 million affected, plus 40 million that have had a View As lookup in the last year.) and said it's conducting a security review. Since the launch of the A7 and A7R in 2013, Sony has had virtually no competition in the full-frame mirrorless space. 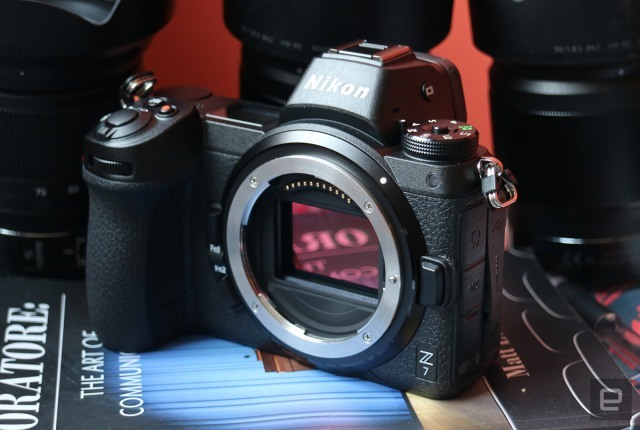 Major players like Canon, Nikon and Panasonic were keeping their focus on other camera formats, such as APS-C, Micro Four Thirds, point-and-shoots and full-frame DSLRs. But that's all starting to change. At Photokina 2018, Panasonic introduced its first full-frame mirrorless cameras, the Lumix S1R and S1, which feature 47- and 24-megapixel sensors, respectively. 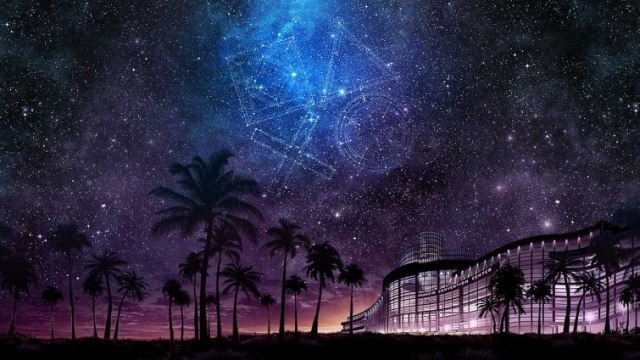 "Now that we have Spider-Man out the door, we're looking down in 2019 to games like Dreams and Days Gone but we wouldn't have enough to bring people all together in some location in North America to have that event," said Sony Interactive Entertainment Worldwide Studios Chairman Shawn Layden. "We don't want to set expectations really high and then not deliver." 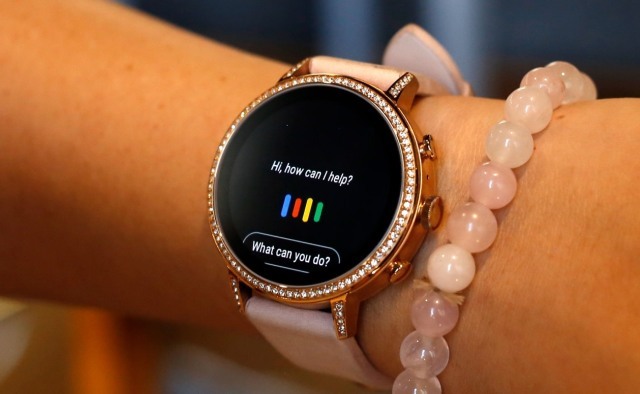 The third major release of Google's Wear OS is a satisfying update to its predecessor, though it lags rivals in sophistication. While most of the changes here feel incremental, overall this is a system that helps you get stuff done quickly and makes you want to keep wearing it. Sign up for a daily newsletter of the most important stories in tech.